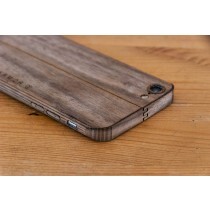 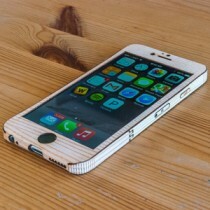 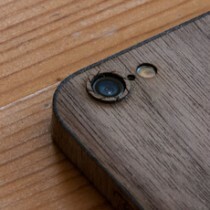 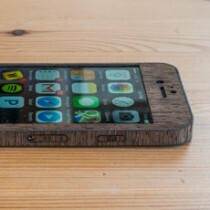 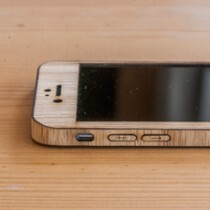 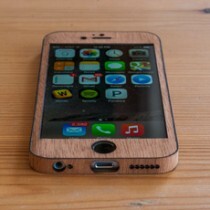 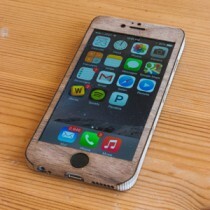 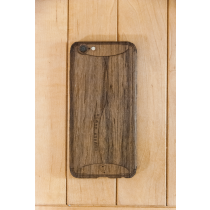 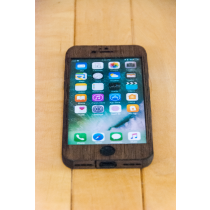 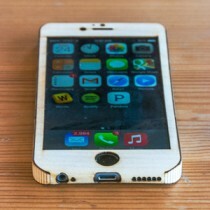 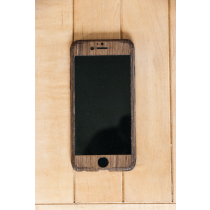 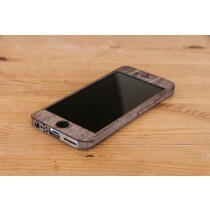 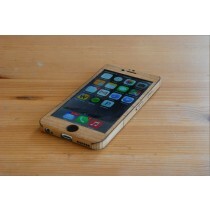 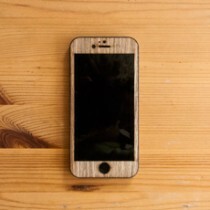 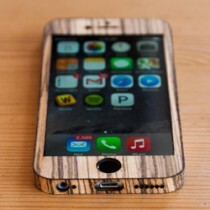 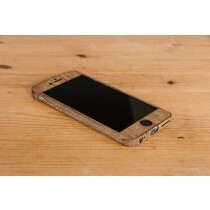 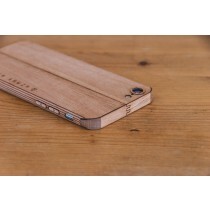 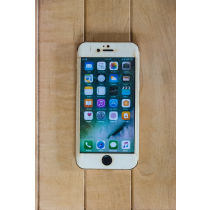 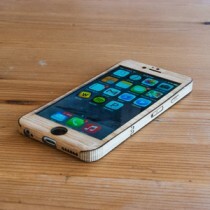 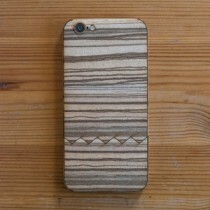 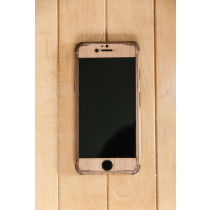 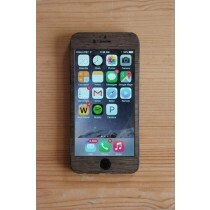 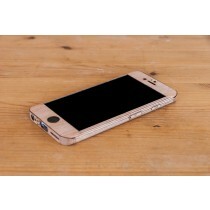 Our iPhone 6 DIY wrap kit provides all the laser-cut, adhesive-backed panels you need to wrap your phone in Teak, Walnut, Bamboo, Birch, Zebrawood, Maple or Wenge. 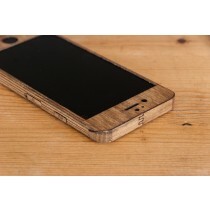 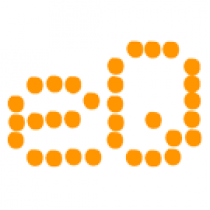 We use top quality, responsibly sourced real wood veneers that are backed with 3M peel & stick adhesive. 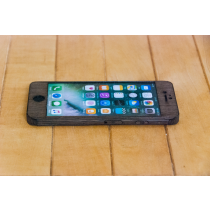 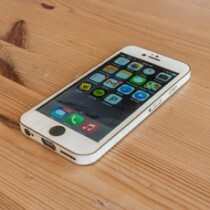 This is meant to be a one-time use product that stays on your phone as long as you'd like. 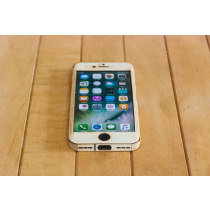 We offer low-cost replacements if you want to change it up or need to remove for repair or due to excessive damage. 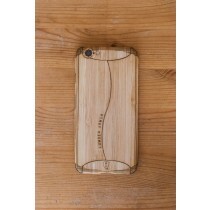 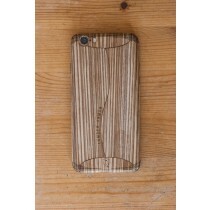 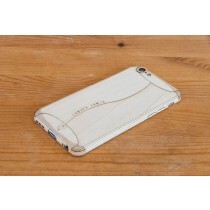 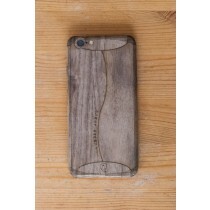 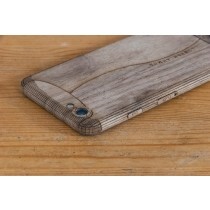 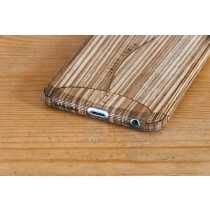 Available in either Sleek (1-piece wrap) or Classic (Front / Back / Side Panels), you can protect your device in style.